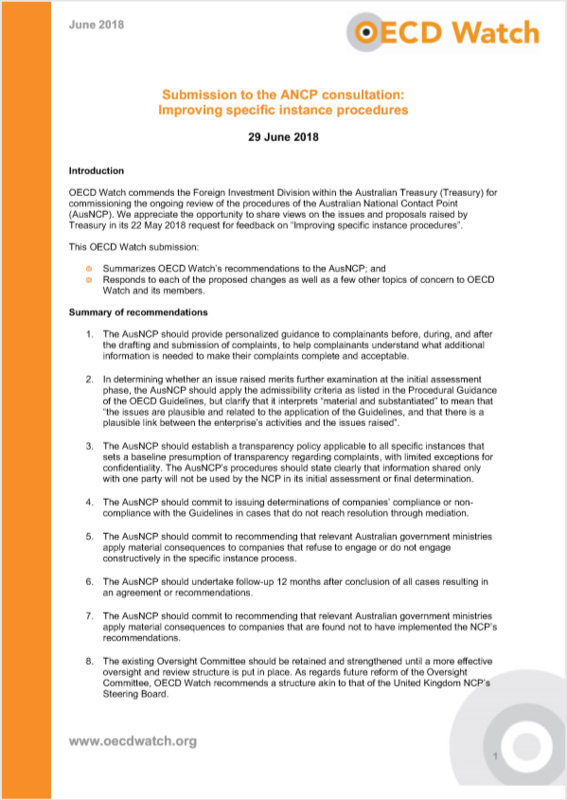 Following a public consultation, on 18 July 2018 the Australian NCP published new rules of procedures on complaint handling. 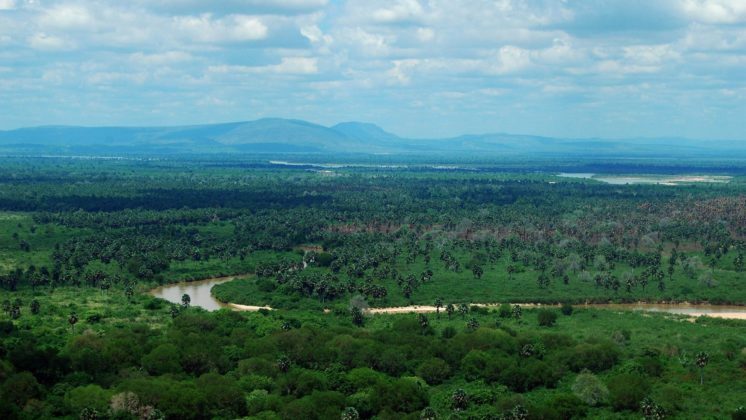 While several of civil society’s recommendations have been adopted, many more have not been addressed. 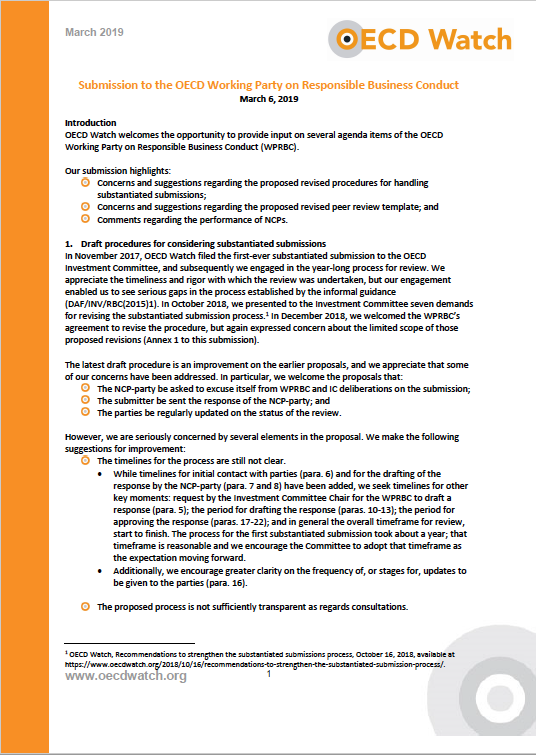 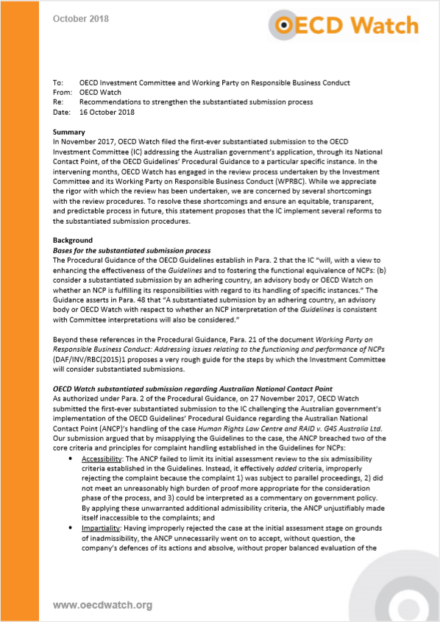 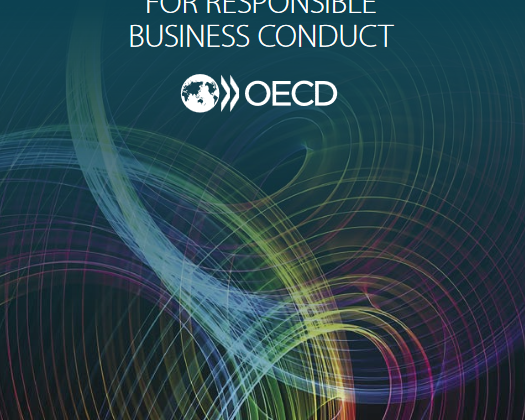 In June 2018, OECD Watch submitted recommendations to the Australian NCP which, among other things, encouraged the NCP to commit to issuing determinations of non-compliance, recommend consequences for enterprises’ non-engagement in the process, and ensure that parallel proceedings do not automatically bar the NCP’s consideration of complaints. 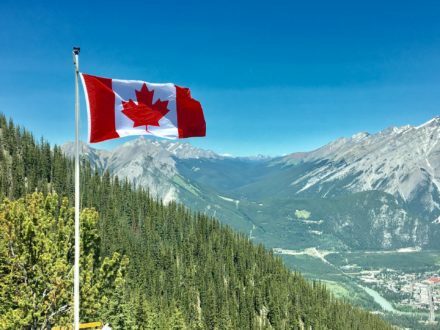 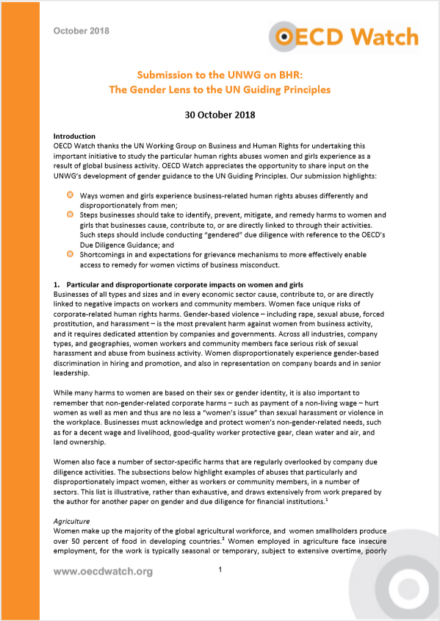 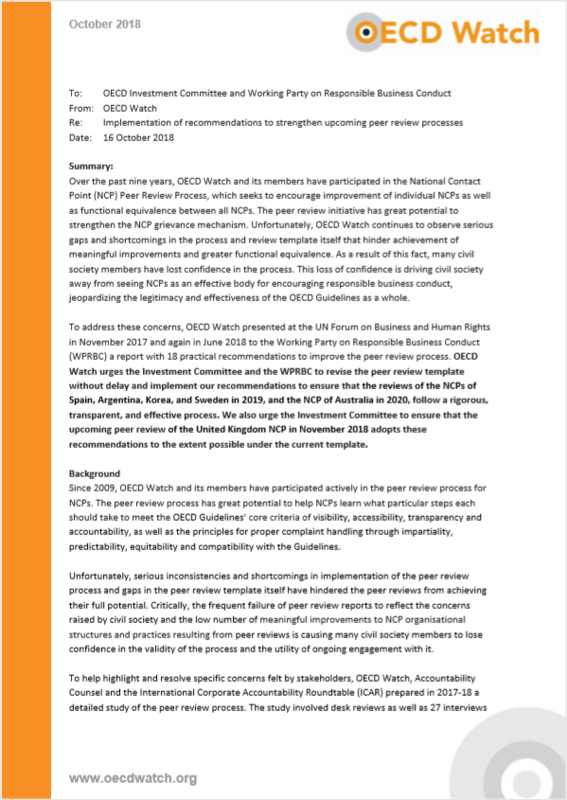 Following the Australian NCP’s release of its new rules, OECD Watch and several partners have written a letter calling on the NCP to adopt further amendments to ensure these and other critical issues are addressed. 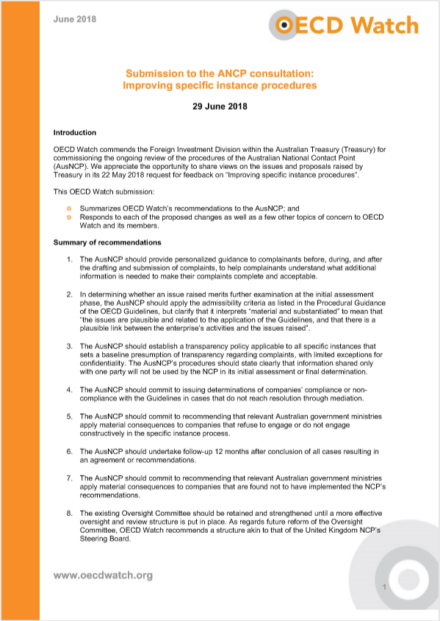 The letter also re-iterates our call for the Australian Treasury to implement the recommendations made to the 2017 Independent Review of the NCP as a matter of urgent priority. Download the letter for all the details.